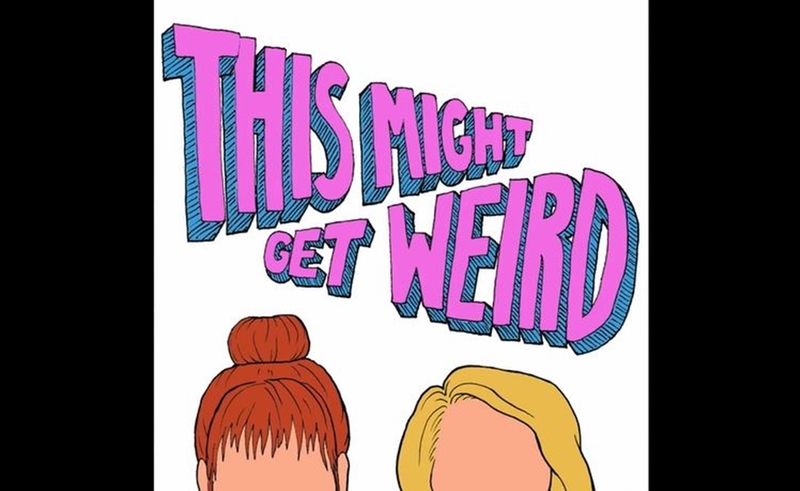 Grace Helbig and Mamrie Hart are the latest YouTube stars to hop on the Patreon bandwagon in a bid to find financial backing for their axed YouTube series-turned-podcast This Might Get Weird. The longtime collaborators explained in an announcement video (below) that they are seeking fan support after This Might Get was cancelled by Studio71, and they no longer have the production support of a major digital network. Therefore, the two comedians and BFFs want to foster a fan-based community around the new podcast, which comprises unfiltered weekly catch-up sessions. While the flagship podcast will still be free to listen to, the Patreon channel will enable paying fans to intimately interface with Helbig aad Hart. They are offering five cheekily-titled reward tiers at launch: Weirdos (for $5 per month) will receive bonus footage, such as unshared photos from their iPhone camera rolls; Creeps ($15 per month) will receive early access to tour info and a bonus monthly podcast episode; Doofs ($30) will receive access to an exclusive fan forum; and Pervs ($69) will receive a twice-yearly mystery box as well as access to a 30-minute “pre-game” live stream. Finally, Fools ($500) will receive a two-on-one life coaching session with Helbig and Hart every three months. Hours after launching the endeavor, Helbig and Hart have already amassed 101 supporters. You can join the This Might Get Weird Patreon community right here.